Two reports published by short selling stock firm Quintessential Capital Management and forensic investor research firm Hindenburg Research on December 3, charges that Canadian LP Aphria, has bought overinflated assets in Latin America and in Florida from shell companies owned by company insiders. Added to the lingering controversy is the purchase of the German Nuuvera this spring (a company also partly owned by Aphria brass), and the reports went over like a bombshell. Globally. However, the story has already spread far beyond one company. And the response in the market has rocked the industry for most of December. Aphria’s shares tanked, and dragged everyone down with them. Several class action law firms in the United States began promptly looking for aggrieved shareholders. The response by the firm? A promise of an immediate line-by-line rebuttal, due out in the second week of December. So far, however, despite news of an additional Aphria purchase in Paraguay, the rebuttal report has not been issued. Why Is This So Damaging? Or Is It? Aphria’s stocks promptly took a dive that halved their value although they began to recover after Aphria management appointed an independent third party firm to review the claims. Worse, however, the entire industry saw a hit too. This report affected investor confidence across the industry. And although the hit appears to be temporary, the unfolding scenario is a perfect example of why volatility in the market is scaring away not only more conservative female retail investors but larger institutional ones that the industry is now courting assiduously as medical cannabis begins to be integrated into health systems particularly in Europe. Bottom line? As the big cannabis companies are listing on the larger, foreign exchanges, including the NYSE and Deutsche Börse, the scrutiny is getting more direct and granular.Despite the stratospheric market caps of all the major Canadian LPs in particular, not to mention enormous expenditures for the last several years (on property and other acquisitions), the revenue picture, as other stock analysts and publications such as the normally neutral Motley Fool recently pointed out, at least so far does not justify the same. Bulk sales to a hospital, establishing a cultivation or processing facility or even getting import licenses may set one up to do business however, but it is not an automatic route to ongoing and expanding sales. And that is the key to high valuations that are rock solid and beyond the scope of such allegations. For the moment, that pressure, particularly in global medical markets, is falling first on patients if not doctors. Not the industry. That said, this has been a major building year. Recreational cannabis has just become legal in Canada. And in Europe, reform is still in the process of happening. It is also a charge if not frustration that has been growing, however, against all the public cannabis companies as valuations shoot into the stratosphere. Forensic and investigative firms, particularly in Europe and the United States have been focusing on the industry for close to a year now. As a result even when firms successfully rebut charges of fraud, they are looking at different valuations from analysts at least in the short term. Bottom line? As the big cannabis companies are listing on the larger, foreign exchanges, including the NYSE and Deutsche Börse, the scrutiny is getting more direct and granular. Are “Short Seller” Reports Unbiased? Short sellers make money by betting against not only individual firms but the industry itself. They benefit financially in other words, from volatility in the market and arbitraging even small changes in price. Even if their reports cause the same. Such reports as a result are also not “unbiased” as industry coverage in the press is supposed to be, no matter how much more time sometimes goes into the reporting and preparation of the same. And no matter that this industry is now going into its fifth year, there is still lingering scepticism that, in the case of Aphria, has so far not only fallen on the individual firm in question, but then rebounds across the industry, unfairly hurting all firms in this space. While it is news that Wayland Group has just signed a definitive production agreement in Italy with a local CBD producer (Factory S.S. – a subsidiary of Group San Martino), it is not that Wayland has been establishing itself in Europe for the past two years. Nor is it surprising that the new Italian plant (named CBD Italian Factory) will feature world-class cleantech production technology (fuelled by biogas). Even more intriguingly the joint venture also includes a relationship with the University of Eastern Piedmont, which is developing a research center to study the development of cannabinoid products for both animals and people. Why not?Europe is far from the only region on Wayland’s global expansion map. 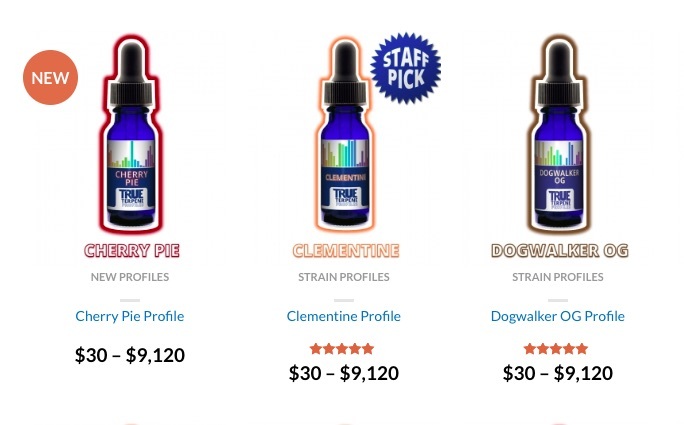 Wayland has been establishing itself in an interesting way as the company expands globally that distinguishes its corporate strategy from its other cannabis competitors. It was only April of this year, after all, that Wayland received its ex-im license to ship dried cannabis flower from Canada to Germany. At a time when the company also used to be known as Maricann. That corporate name change happened this year too, as the company continues to build its global brand in very interesting if far-flung markets. Europe is far from the only region on Wayland’s global expansion map. In the first week of November, in fact, the company also signed an agreement to buy 100% of Colma Pharmaceutical SAS, a Columbian-licensed producer of THC. This will be an outdoor THC play, and produce two crops a year. They also just announced a land acquisition in Argentina to begin cultivating cannabis there as well. In October, the company announced not only plans to raise $50 million, but also brought on three new board members with significant European legal and business experience (including M&A and access to equity markets). This includes the company’s first female board member, Birgit Homburger, based in Berlin. And this is on top of its record-breaking hemp harvest in Germany, which outperformed internal forecasts by a factor of 2. This is an important benchmark domestically, as German cultivation licenses will require successful firms to prove they can bring large quantities of flower to market successfully and repeatedly. Like many firms, Wayland is already showing a marked interest in new cannabis technologies, in particular, innovative cultivation solutions, but not limited to the same. In August, the company unveiled its first product launch in Europe – a soft gel with 25mg of CBD that utilizes multi-patented technology allowing optimum absorption and bioavailability. Its German unveiling is significant because the insurance and medical industries here are unclear about dosing. That lack of clarity is also now holding back policy and underwriting issues, including the approval of medical cannabis in the first place. These capsules, a non-medical product and marketed under the name “Mariplant” were first shipped to pharmacies in both the Munich and Cologne area in the late summer.It has continued to expand both its Canadian and foreign as well as tech expansions ever since. 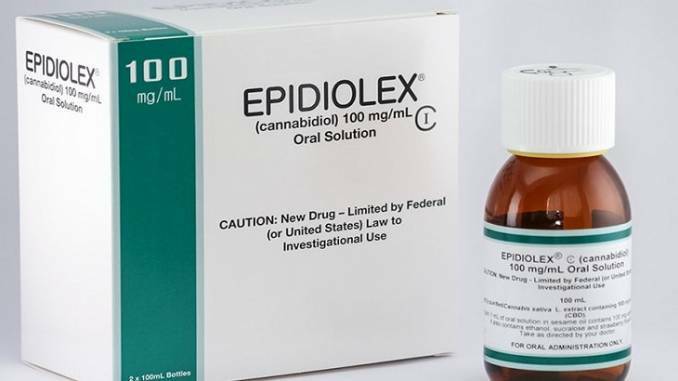 The company, which started with a facility in Langton, Canada in 2013, earned a license from Health Canada to sell cannabis extracts in early 2016. By December of that year (a good four months before the German cultivation bid was announced) Maricann GmbH was formed in Munich. By March, the month before the cultivation bid was first announced, the company began retrofitting the Ebersbach facility, near Dresden. In April of 2017, Maricann went public. It has continued to expand both its Canadian and foreign as well as tech expansions ever since. While not a “high flier” on the stock market (like competitors Tilray, Canopy and Aurora), the company is carefully plotting its position in a global market that is still very much a “blue ocean” opportunity. It is also carefully plotting a path into both production and delivery systems that are optimized by tech in a universe that is rapidly upgrading not only its image, but finding ways to prove if not justify medical efficacy.